Camp Pastors, Guest Speakers and Worship Leaders carry the spiritual component of our camps. Each day, through chapel and camp-fire sessions, we take time to focus on worship and learning from God's Word. The teaching and song content should be focused on the camp theme; taken from a different portion of Scripture each year. 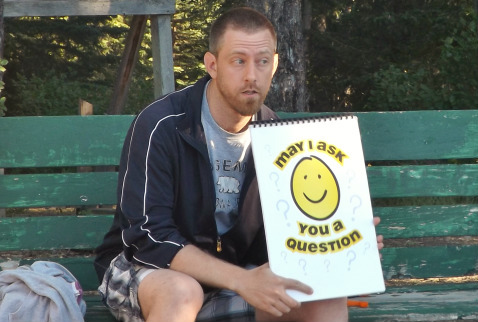 Camp Pastors and Guest Speakers may also choose to provide oversight into cabin devotional times, though it is not required. Click APPLY NOW or use the scroll bar to the right for more details. 1.Minimum 18 years of age and current ministry experience. 2.Fervant dedication to Biblical truth and understanding. 3.Willingness to learn and grow as you serve our campers. 4.Attendance and involvement within a local church.